Introducing 2012’s MRes students, who will be blogging throughout the year on latest topics in biodiversity, evolution and conservation. 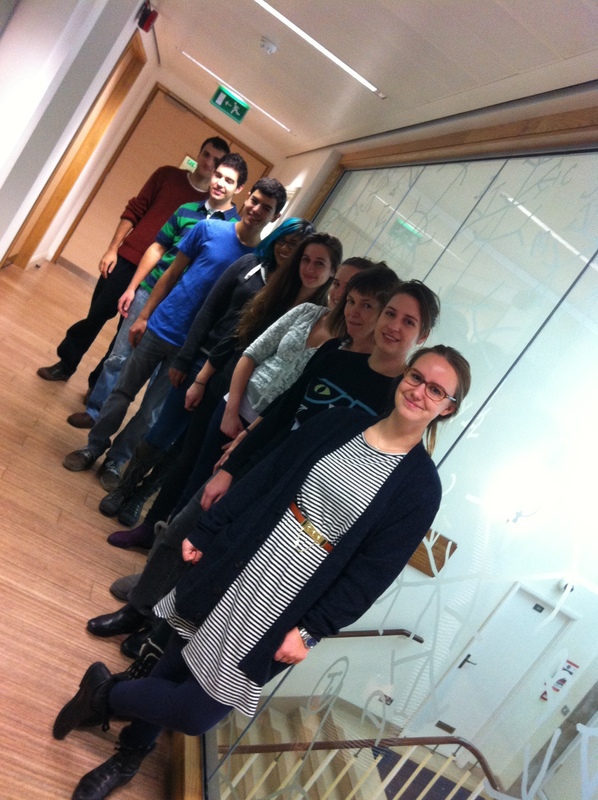 This year’s students are (from back to front): Filip, Chris, Roddy, Azita, Amy, Emily, Sarah, Shauna, and Claire. We hope you enjoy our posts!